Environmental Working Group (EWG) just released their new bug spray report which includes exhaustive reviews of common bug spray ingredients, along with EWG’s Guide to Better Bug Repellents and some tips about how families can lower their risk of contracting Lyme disease and West Nile virus. The problem with bugs and bug sprays is that most bug sprays are extremely toxic and harmful. However, if your family spends a lot of time outside (and we hope you do), it is important to protect yourself from bug bites, which can be equally harmful for your family. What's a nature-loving, non-chemical family to do? 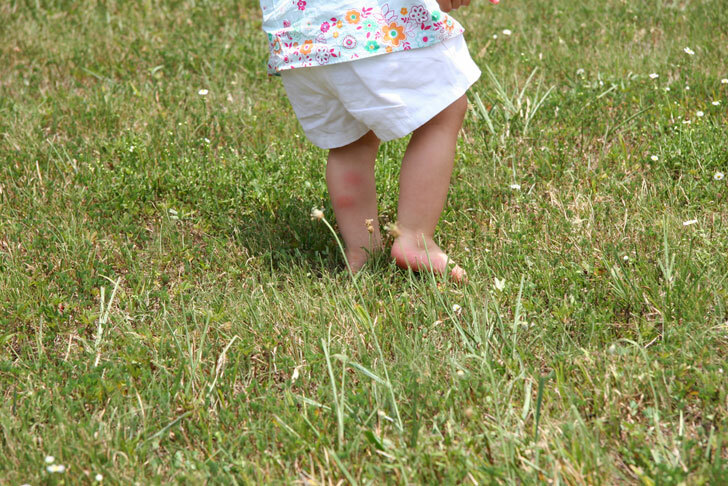 There are some key steps your family can take, such as choosing a less harmful bug spray, wearing proper clothing when outside, and knowing the signs of a bad bug bite so you can nip that issue in the bud. Keep reading to learn more about the new EWG report and see some safer bug spray options. Are Bug Bites or Bug Sprays Worse? Honestly, it depends. EWG’s new report points out that some bugs bite and little will come of it, but other bug bites may transmit diseases or cause serious harm. For example, according to the Centers for Disease Control and Prevention (CDC), West Nile virus, a virus carried by mosquitoes, infected more than 5,674 Americans last year and 286 of them died. While Lyme disease cases, spread by ticks, has more than doubled over the last 15 years, with 24,364 confirmed cases recorded in 2011. As EWG and the CDC note, Lyme and West Nile, among other bug bites can have serious and sometimes deadly consequences. On the flip side, bug sprays are no picnic either. Many people worry about DEET in particular. DEET is a bug repellent that the US Environmental Protection Agency (EPA) has deemed safe for use on humans IF you don’t get it near your eyes, nose or mouth. Although I think we can agree that the only kids who don’t mess with their eyes, nose, or mouth are maybe robot children. Other studies show that DEET is potentially very harmful, causing rashes, skin irritation, numb or burning lips, nausea, headaches, dizziness and difficulty concentrating. EWG report looked into bug bite prevention sprays and they note that there is, “No completely safe way to prevent bug bites,” as “All bug repellents have pros and cons.” EWG also states that surprisingly, among the four repellent chemicals EWG researched, DEET wasn’t all bad. EWG notes that DEET is one of the most effective bug spray ingredients and “DEET’s safety profile is better than many people assume.” Of course, you’ll have to decide for yourself if DEET is worth the risks. 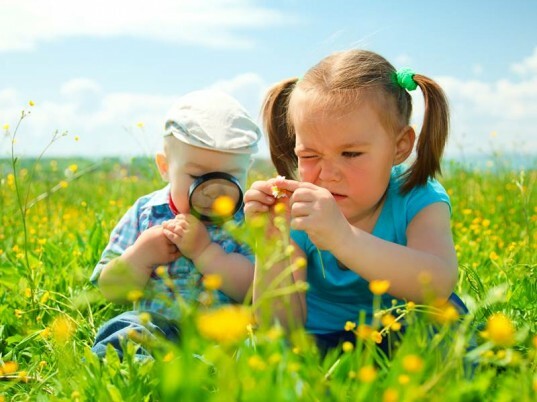 Keep reading to see which bug prevention sprays EWG suggests. 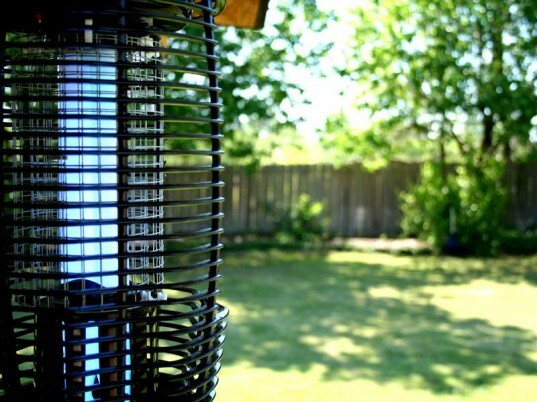 Which Bug Repellents are Best? Which Bug Repellents are Okay? The following repellent chemicals fall under EWG’s idea of sort of effective and safe, but not as effective as their top picks. EWG notes you should use permethrin-treated clothing cautiously as it’s more toxic than skin-applied repellents and sometimes home application of permethrin can lead to overexposure. Below are all the chemicals EWG is urging families to avoid due to their toxicity levels and/or ineffectiveness at fighting bug bites. 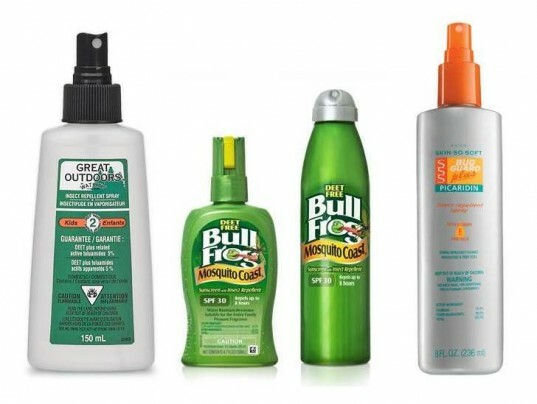 Using the information gathered by EWG’s new report, we’ve gathered up 10 bug repellents that fit the safety and effectiveness profile provided by EWG. Meaning, these repellent choices may be better than others if you choose to go by EWG’s advice. NOTE: Be sure to read EWG’s criteria before buying a repellent, because not all of these are recommended for children under age three. Why you should panic less about bug bites. Bug bite prevention for kids and adults, including natural common sense prevention. How to recognize a bug bite when you see one. More about child safe bug sprays. My Grandson who is healthy and active contracted a new Tick bourne illness that was catastrophic. He did not have any visible bite. This began with 104 plus fever, a stiffening of his body, the virus attacked his lungs, quickly developed into pneumonia,diarrhea every hour on the hour , some vomiting, pain in legs and eyes,he was admitted to hospital at onset and symptoms continued to develop and worsen. We were lucky to transfer him to a Pediatric Intensive Care Unit where the infectious disease specialist compared hundreds of titers to rule out what it wasn't. He received oxygen, IV fluids, and antibiotic cocktail and pro-biotics to get this under control. 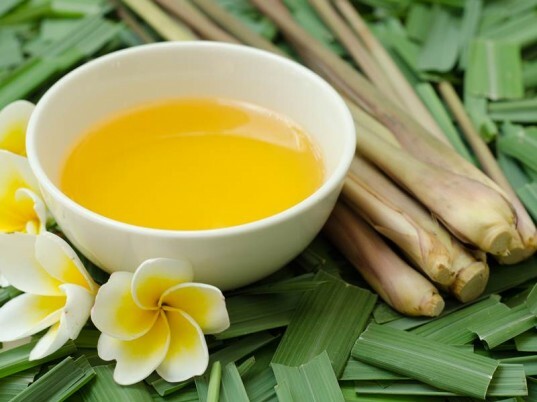 We used essential oils in addition to the hospital treatments. He is now home and getting better. Please don't underestimate the importance of bug repellant. 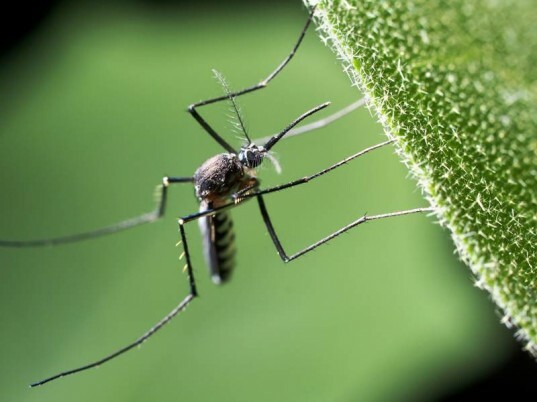 Image courtesy of Shutterstock Are Bug Bites or Bug Sprays Worse? Honestly, it depends. EWG's new report points out that some bugs bite and little will come of it, but other bug bites may transmit diseases or cause serious harm. For example, according to the Centers for Disease Control and Prevention (CDC), West Nile virus, a virus carried by mosquitoes, infected more than 5,674 Americans last year and 286 of them died. While Lyme disease cases, spread by ticks, has more than doubled over the last 15 years, with 24,364 confirmed cases recorded in 2011. As EWG and the CDC note, Lyme and West Nile, among other bug bites can have serious and sometimes deadly consequences. On the flip side, bug sprays are no picnic either. Many people worry about DEET in particular. DEET is a bug repellent that the US Environmental Protection Agency (EPA) has deemed safe for use on humans IF you don’t get it near your eyes, nose or mouth. Although I think we can agree that the only kids who don't mess with their eyes, nose, or mouth are maybe robot children. Other studies show that DEET is potentially very harmful, causing rashes, skin irritation, numb or burning lips, nausea, headaches, dizziness and difficulty concentrating. EWG report looked into bug bite prevention sprays and they note that there is, "No completely safe way to prevent bug bites," as "All bug repellents have pros and cons." EWG also states that surprisingly, among the four repellent chemicals EWG researched, DEET wasn't all bad. EWG notes that DEET is one of the most effective bug spray ingredients and "DEET’s safety profile is better than many people assume." Of course, you'll have to decide for yourself if DEET is worth the risks. Keep reading to see which bug prevention sprays EWG suggests. Image courtesy of Shutterstock Which Bug Repellents are Best? Image courtesy of Shutterstock Which Bug Repellents are Okay?